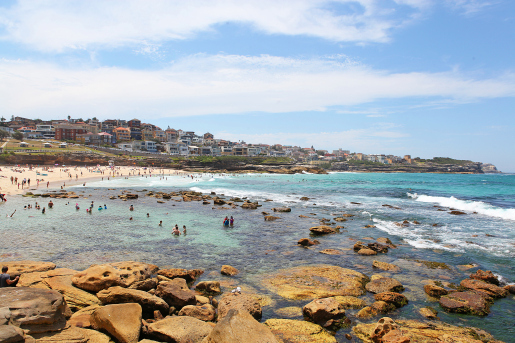 In developing the Plan of Management (PoM), we undertook a range of consultation activities to gain community feedback and suggestions for the future management of Bronte Park and Beach. These activities took place in July and August 2016, and April and May 2017. Thank you to everyone who provided feedback and comment throughout this process. You can view a summary of the consultation findings from over 250 community members in the summary report and draft PoM exhibition consultation report. In addition, multiple technical studies of the site were carried out focusing on universal equal access, physical site features, and user survey. 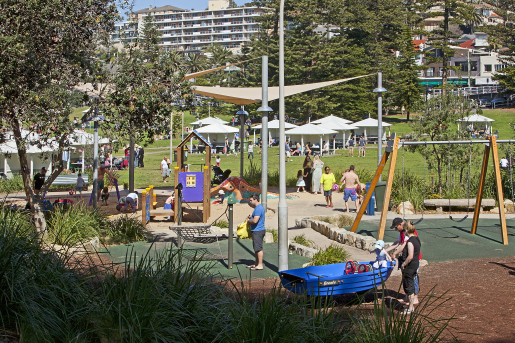 The feedback from this consultation has informed the direction of the Final Plan of Management for Bronte Park and Beach, which was formally adopted by Council in July 2017. What is a Plan of Management and Master Plan? The Plan of Management is a ten year strategy created through public consultation and research to identify the future use of the site and management of the varied and changing needs of the area. In conjunction with the Plan of Management, a comprehensive long term plan illustrating the design direction for the site (a Master Plan) has been developed. Together the Plan of Management and the Master Plan will provide strategic and operational direction for the design and management of the park over the coming decade. What is in the Plan of Management? The Plan of Management provides an overview of the park and beach, analysis of existing conditions, and vision and directions guided by the culmination of multiple stages of community feedback, site specific studies, and industry best practice. The vision and direction distils down to specific action and themes, a summary of these are outlined below. Prioritise activities that are intrinsic to the place, its cultural values and that draw value from being in a beachside location. We are now following our action plan and programming to deliver projects and improvements. We will continue to provide updates on this project on this webpage. If you would like more information on this project or process, please email openspace@waverley.nsw.gov.au.